Located in the south west of Cyprus, the coastal city of Paphos is a vibrant metropolis bursting with life. It is a place steeped in ancient history and mythology, making it a truly unique destination. Legend has it that Paphos is the birthplace of the Greek goddess of love, Aphrodite, making it as mysterious as it is beautiful. Apart from its rich history, this stunning city overlooking the Mediterranean Sea has much to offer visitors. Here are 5 unmissable attractions for anyone travelling to Paphos. Situated near Paphos Lighthouse can be found the ruins of an ancient Roman outdoor theatre. Built during the second century, this fascinating structure is still in use today for both theatrical and musical performances. Visitors will marvel at this great Odeon amphitheatre with its classic design and ancient limestone architecture. Nearby visitors can also explore the remains of the temple of Asclepius; the Roman god of medicine. 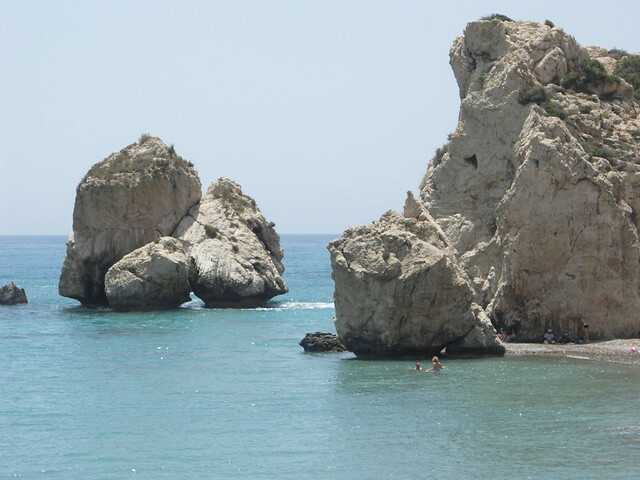 The mythical birthplace of Aphrodite, goddess of love and beauty, Aphrodite’s rock can be found on the coast of Paphos. Surrounded by stunning Mediterranean waters and immaculate beaches, Aphrodite’s Rock is one of the island’s most popular attractions. Legend says that anyone who swims around the rock will be granted with luck and fertility, so visitors can have fun giving it a try! Supposedly founded in 1159 by Cypriot writer Neophytos, this beautiful monastery is carved out from mountain rock. Only a few monks are still present at the monastery, which also acts as a religious museum. Visitors to the museum can view some marvellous paintings dating back to the Byzantine Empire, along with many religious artefacts. Each year in January, a two day religious fair is held at the monastery, where visitors will find Cypriot arts and craft pieces along with monastic items for sale. An excursion to the Ayios Neophytos Monastery will make for a truly fascinating day out. Located close to Coral Bay, Adonis baths and waterfalls is a location full of natural beauty. 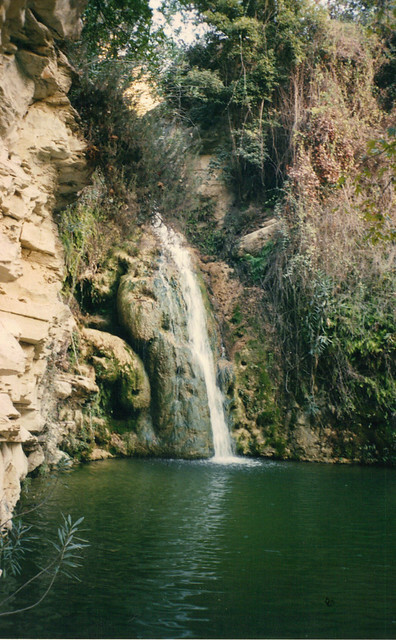 According to Greek mythology, Aphrodite and her lover Adonis used to bathe here, hence the name Adonis Baths. This magical place is part of a two tier waterfall, where visitors can swim in the refreshing waters and admire the outstanding scenery. For brave visitors who aren’t afraid of heights, the deep waters here offer an ideal location for diving from the rocks into the baths. 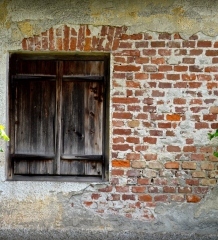 This location is both exciting and mysterious, offering a great day out for some family fun. Ride in Cyprus Ltd is a company offering a truly unique way to experience Cyprus; from horseback. Nestled in the great mountainous landscape overlooking Paphos forest, visitors can take a tour they will never forget. Riding the majestic thoroughbred horses, visitors will follow some amazing mountain tracks that provide some breathtaking views. These guided horseback tours are sure to give visitors a unique and exiting experience, and with all abilities catered for, anyone can enjoy this brilliant journey. Paphos holidays offer a rich culture, mythological heritage and scenic beauty, Paphos is a very special destination. With so many sights to see and great activities on offer, there is something for everyone. From exploring the locations of Greek mythology, to riding through the mountains on horseback, a holiday to Paphos is a holiday to remember. An article, By Bradley Houston who enjoys writing travel articles and particularly enjoys writing about Greece and holidays in Paphos.